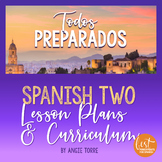 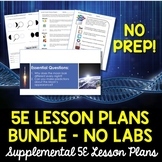 Complete lesson plan. 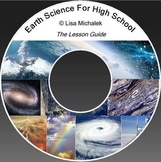 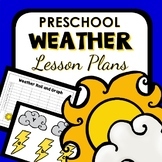 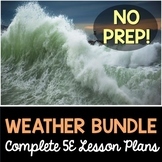 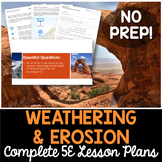 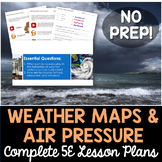 The purpose of this lesson is to have closure with weather patterns knowledge. 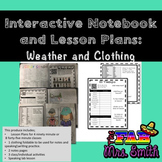 Weather and its daily patterns affect a student's daily life. 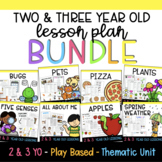 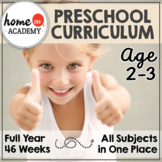 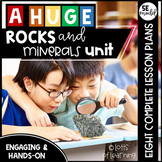 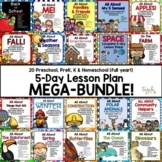 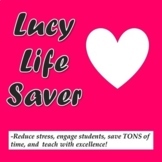 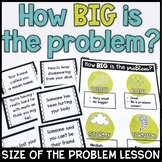 20 5-Day Lesson Plans for Preschool, PreK, K & Homeschool MEGA-BUNDLE!